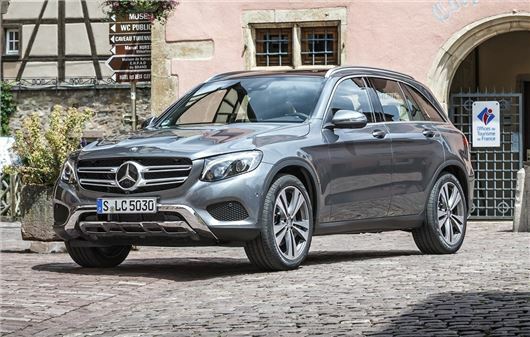 The Mercedes-Benz GLC has been named Most Popular Compact Luxury Car at the 2016 Honest John Awards. Comfortable and spacious, it makes a great alternative to the humdrum C-Class saloon. Our readers agree - the GLC review page was more popular than the pages for any other compact premium car, saloon or otherwise.